At the Mobile World Congress 2018 in Barcelona, Qualcomm unveiled a new series of chipsets. Sandwiched between the 600 and 800 series, Qualcomm introduces another line, the Snapdragon 700. What does AI actually do in your smartphone? In addition to the Snapdragon 800, 600 and 400 series, the market seems to be ready for another SoC series from Qualcomm. In addition to the above, the Snapdragon 700 series will now close the gap between high-end and upper mid-range. According to Alex Katouzin, senior vice president and general manager mobile at Qualcomm, there is demand from smartphone manufacturers and consumers alike for such a processor. The main focus of the 700 series is on AI. Unlike Apple or Huawei's chipmaker HiSilicon, Qualcomm does not use its own chip for AI applications, but uses heterogeneous computing. The special data is distributed to the sub-units in the SoC. Qualcomm distributes the computational tasks between the Kryo-CPU, the Hexagon Vector Processor and the Adreno GPU. With the Snapdragon 700 Mobile Platform, Qualcomm also promises high-end quality in photography. The second generation of the Spectra ISP is designed to enable smartphones with a Snapdragon 700 series SoC to take better slow-motion pictures and have enhanced AI capabilities. There is no further information about the details yet. Information about features in the areas of Bluetooth, LTE and Wi-Fi features is also scarce. 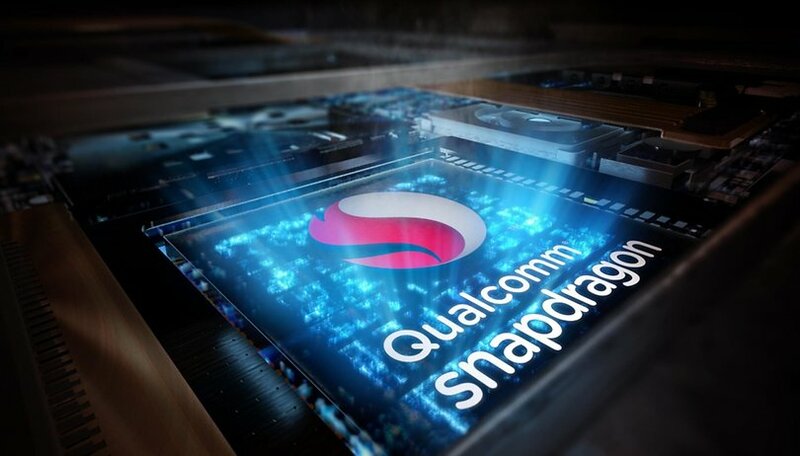 However, Qualcomm is expected to release the details it piecemeal over the next few weeks and months, as Qualcomm will be delivering initial samples to manufacturers in the first half of 2018, but smartphones based on the Snapdragon 700 Mobile Platform SoCs should not be expected until the second half of 2018. What do you think? Is the gap between high-end and upper mid-range phones going to narrow this year thanks to the Snapdragon 700? I just wish consumers would WISE UP and realize, that all we get these days are tricks & gimmicks, per se. Most smartphones, from the budget, to the "flagship" except for the higher end benchmark programs, high end games will pretty much do the same thing. Granted, the 100-200 dollar phones won't really win any awards, but the 300-500 dollar phones, for the most part, will perform (save from benchmarks) pretty much the same as the 1000 dollar phones. They didn't announce a specific processor so far, just the series. The 625/635 are part of the 600-series. This new 700-series will fit right between the 600- and the 800-series. But it's going to be interesting to see how the manufacturers will adapt.